Lenin Varghese is a DHA licensed Physiotherapist. 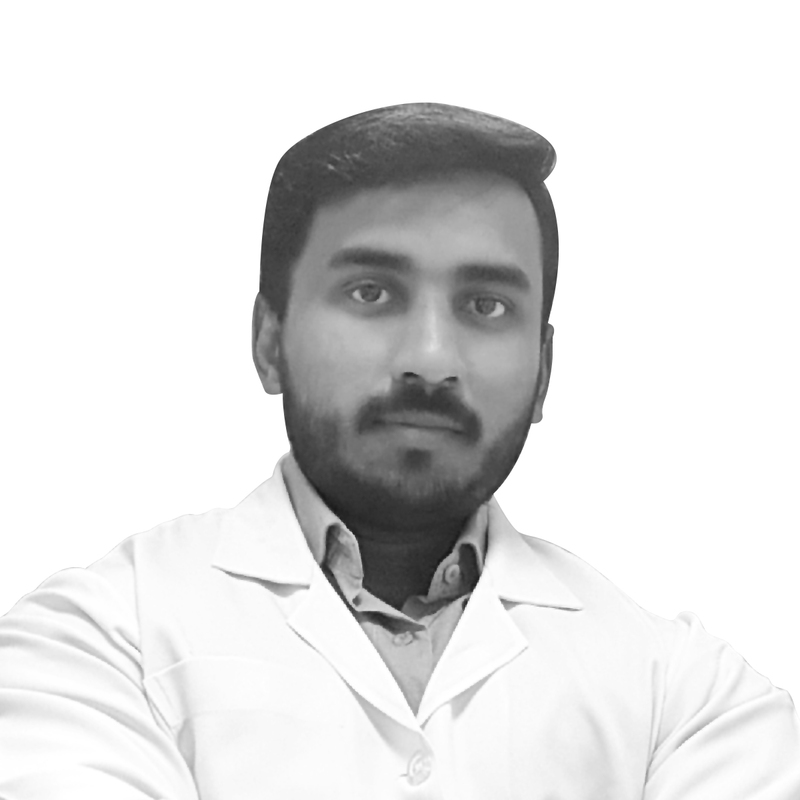 He was awarded in Masters of Physiotherapy specialized in Orthopaedics from DR.MGR MEDICAL UNIVERSITY, Chennai, India and certified in Diploma in Orthopaedic Manual Therapy. He has a total of 6 years experience in Orthopaedic conditions, post surgical rehabilitation and sports injuries. His key expertise includes taping techniques, exercise management, manual therapy and articulation techniques.